How's your weekend going? Are you out and about exploring? Or are you stuck at home like me studying and cleaning? Today, I got a Memebox here (well several Memeboxes, the unboxing monster has been released). It's been a long time since I did a Memebox unboxing. Actually, it's been a while since I purchased a Memebox. 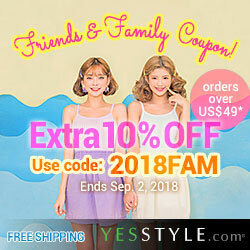 I seriously thought my meme-craze was over, but some how Memebox managed to reel me back in recently with some pretty darn good offers. I have here the Intense Hydration Box. I actually purchased this box with the Botanic Farm box because they were in a box bundle. (Box bundles usually means good deal.) 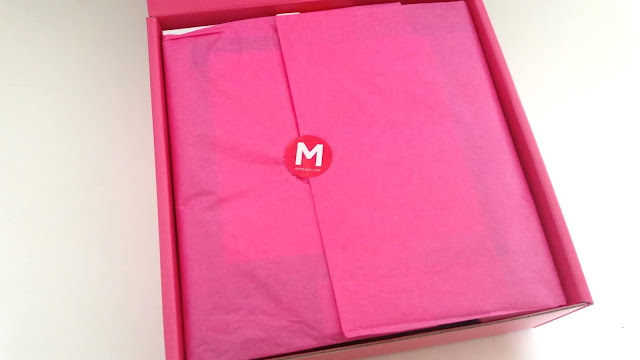 The last time Memebox had a box bundle was ages ago, so I was quite surprised by it. I had a 15% off coupon to use as well, so the overall price was reduced quite a bit and ended up being a really good deal. You can still find this box on Memebox too (the bundle too)! 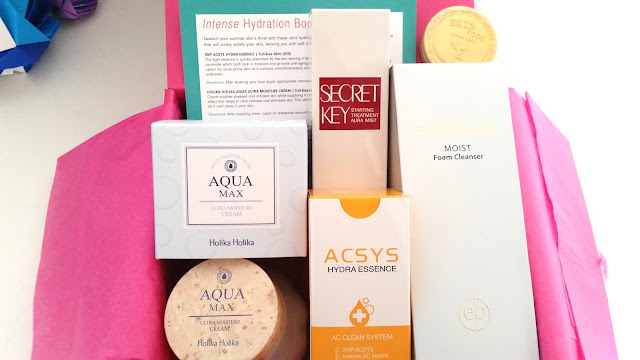 Anyways, read on to see what came in this Intense Hydration Memebox! The Intense Hydration box is created by Memebox to help quench that summer skin thirst. It's got some hydrating favorites and it will leave the skin feeling supple and soft. The box came with 5 full size products, all of them quite big actually, except the lip balm. Although the Intense Hydration box was initially a mystery box, I purchased the box after it's been out for a while so I've already seen the spoilers. The reason why I decided I wanted it was because it contains some products I really wanted to try. You'll see what those are below. 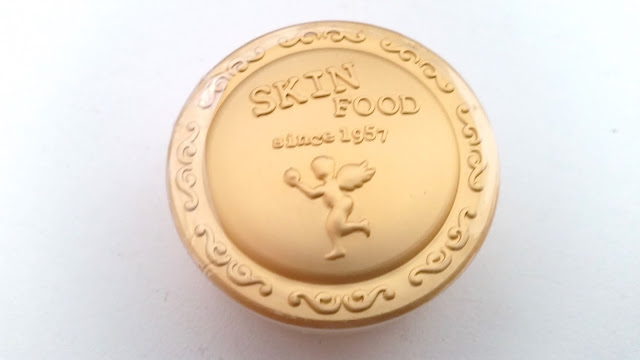 Product Description: A cooling cream with a water drop like effect that can help calm the redness on the skin. It can soothes stressed skin and reduce irritation as well. The cream is also very hydrating and can be used on any skin type. It's got a great texture and can be easily absorbed into the skin. To use, cleanse and tone the skin first before applying the cream. My Thoughts: I've actually really wanted to try the Holika Holika Aqua Max line because I've read a lot of pretty positive reviews on it. Plus, it comes in such a cute jar and I can think of hundreds of ways to use this jar after I finish the cream. Anyways, this cream is light blue, but it does not turn the skin blue or anything when applied. It's not a good summer cream for my combination to oily skin but I think it will be good for the fall time. Product Description: A handy lip balm that's great for traveling. It can moisturize the lips and nourish them as well. It contains essential oils to help the lips become silky smooth. This lip balm is formulated with avocado extracts to help balance oils and moisture levels on the lips. To use, take an appropriate amount and apply it onto the lips. Repeat as desired. My Thoughts: Lips are just as important as the rest of the face, so of course there would be some sort lip treatment in this box. There were 2 random choices for this lip balm and the one I got is Avocado. The other is Rose. I didn't particularly have a preference between either, so I'm fairly happy with this one. I will definitely use it since I'm trying to find the best lip balm for my lips. Product Description: Face mists are a great way to refresh through out the day and also add some hydration to the face as well. The Secret Key Starting Treatment Aura Mist is formulated with Galactomyces ferment filtrate, which is a yeast that can provide nutrients and moisture to the skin. It's also high in Vitamin B, folic acid, and niacin. To use, shake the product first and close your eyes to avoid the mist getting into the eyes. Hold the bottle 20 to 30 cm away and spray the mist onto the face. Lightly pat the mist on the skin to help it absorb. My Thoughts: This, is the product I really wanted to try. I've been on the hunt for an awesome mist for a while now. I already like the Innisfree mist I have now, however, I want to see if there's anything more holy, if you know what I mean. I've also really wanted to try a Galactomyces product, so this gives me the chance to do that. Will report back on this product! Product Description: Formulated with ceramide and niacinamide, this serum will help the skin lock in moisture and provide anti-aging properties. The essence is light weight and absorbs quickly, leaving the skin feeling supple and soft. It's recommended for acne prone skin since it has anti-inflammatory ingredients as well as anti-bacterial ingredients. It can also help prevent future outbreaks. To use, cleanse and tone the face first than apply an appropriate amount onto the face evenly. My Thoughts: I wonder how well this will work on my acne prone skin. I've always been pretty careful when it comes to products that can help with acne prone skin because for some reason they don't always work on me and can sometimes irritate my sensitive skin. I will patch test this and see how it goes from there. 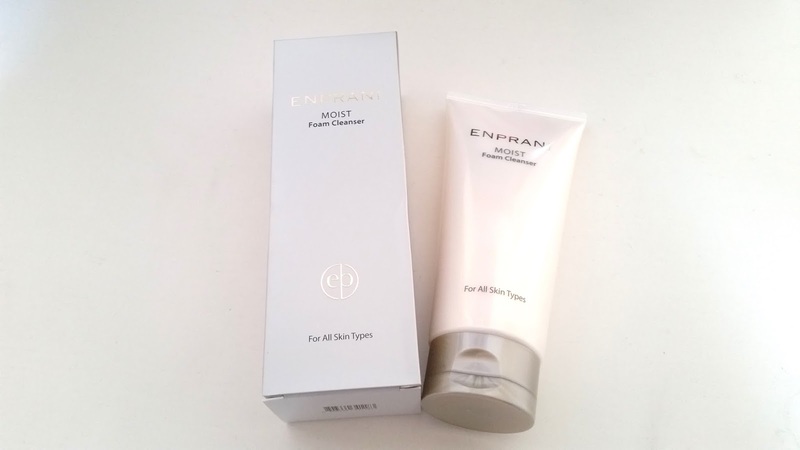 Product Description: A moisturizing foam cleanser that can leave the skin feeling supple and moist. The foam cleanser is formulated with primrose extract to help clean deep seated dirt off of the face. It's also infused with several herbal ingredients that will be beneficial to the skin. To use, take a pea size amount of the foam cleanser and massage it in between wet hands to form a lather. Massage the lather on the face using a circular motion and light pressure for 2 minutes. Rinse off with lukewarm water. My Thoughts: Probably the only product in this box that I can do without. I am not on the hunt for a new cleanser and my current cleanser is plenty big to last me quite a while. So this foam cleanser will most likely go to someone else in need of it. Final Thoughts: Man, this is a pretty decent box. Five full size products, with four of them being gigantic, it was quite heavy overall. I am super excited for the Secret Key Starting Treatment Aura Mist and have already started to patch test it. 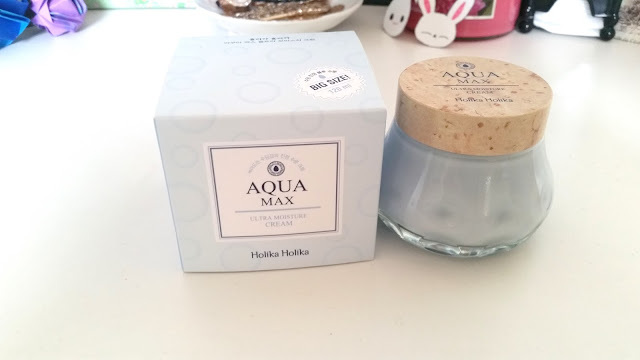 The Avocado lip balm is currently in a lip balm queue and I'm saving the Holika Holika Aqua Ultra Moisture Cream for fall. 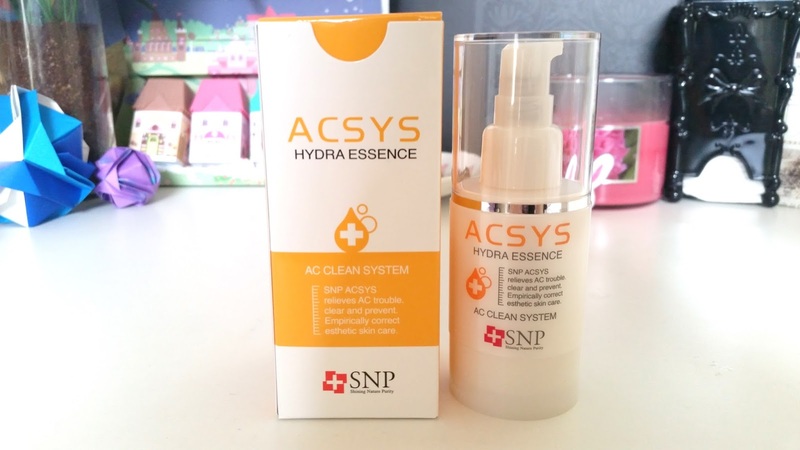 I will start and patch test the SNP Acsys Hydra Essence after I patch test the mist and I will share with you guys my thoughts on it. Overall, I am really happy with this box and Memebox for putting this pretty good bunch together. Can't wait to see what other amazing surprise boxes they have up their sleeve!